In January, we announced the second Kin Developer Program and planned to have applications open for 10 weeks (Jan 17 to March 26).  With the launch of Kin.org, we want to provide enough time for new developers discovering Kin time to join the program. Apply. Go Live. Get Rewarded!